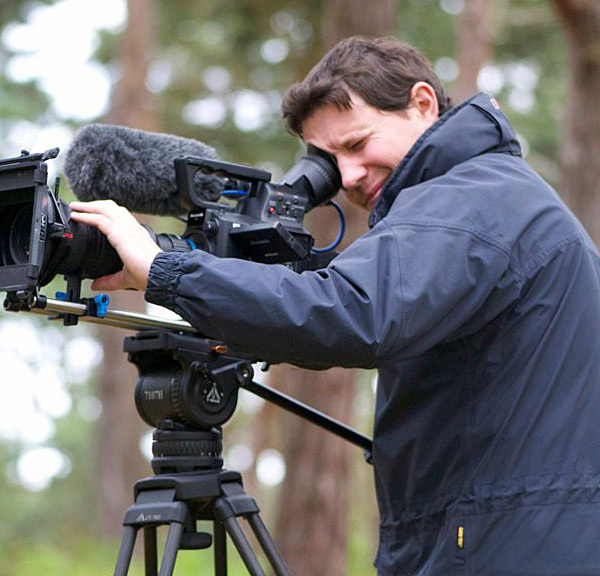 With over 10 years experience, Kevin offers end-to-end video production, 4.6K, 4K, Ultra HD and 1080p filming, multi-camera and video editing to clients in broadcast, corporate, charities, business and natural history. Whether you need a short web promo, multi-camera event coverage, location-based editing, interviews, or long-form documentaries, interactive / looped video installations. Kevin can handle pretty much everything you can throw at him - just pick up the phone to discuss your needs. Kevin Babey BA (Hons) works independently and with other professionals to offer a full range of video production services to meet your outsourced video production needs.